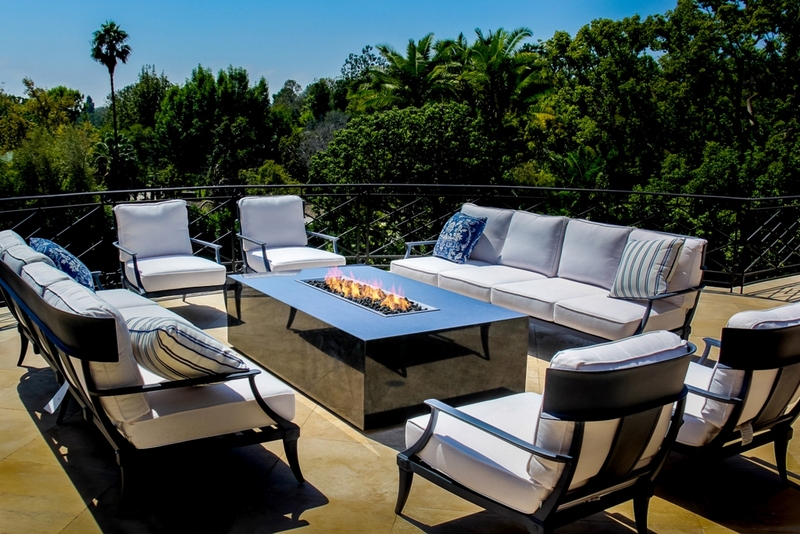 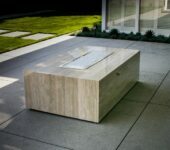 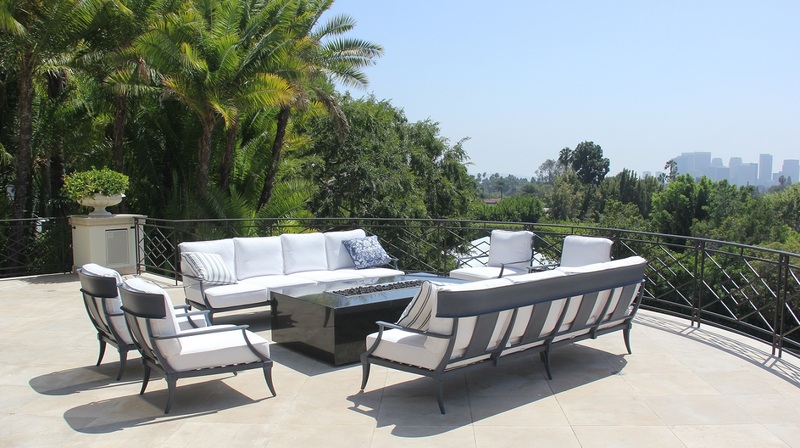 Available for full customization, the Famosa contemporary fire pit table combines the beauty of large format natural or engineered stone with a classic contemporary shape. 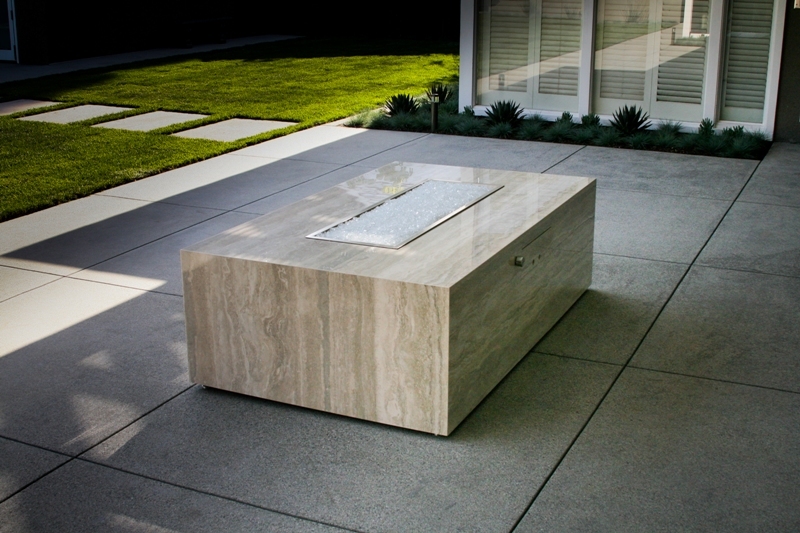 The COOKE Famosa fire pit is contemporary table that is fully clad in beautiful large format natural or engineered stone. 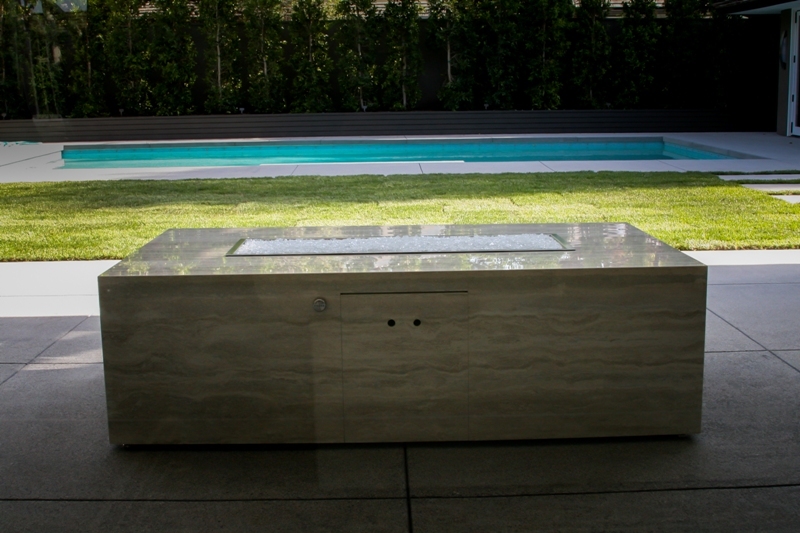 Every side of this crisp angular table is constructed from one solid sheet of stone allowing our premium surfaces to play out naturally and beautifully. 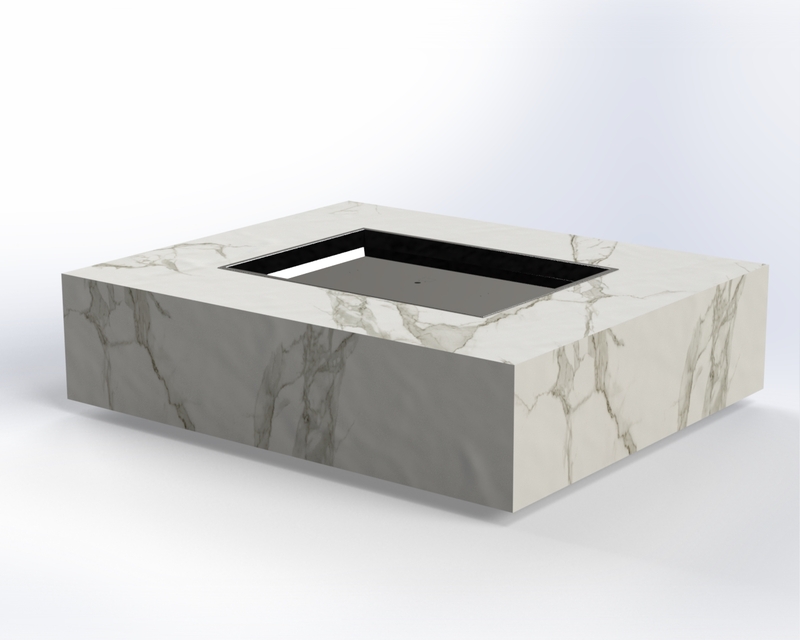 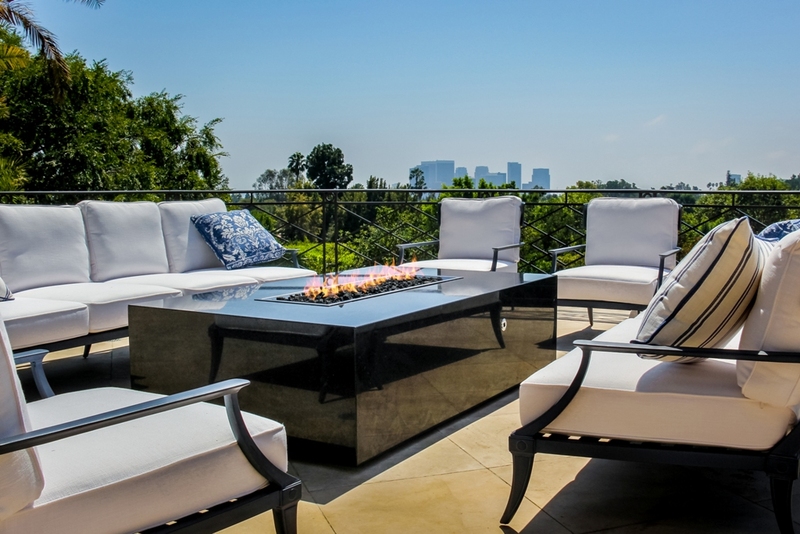 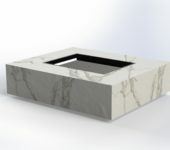 The fire pit is available in granite, marble, quartzite, Dekton, Neolith, or any custom solid surface option of your choice. 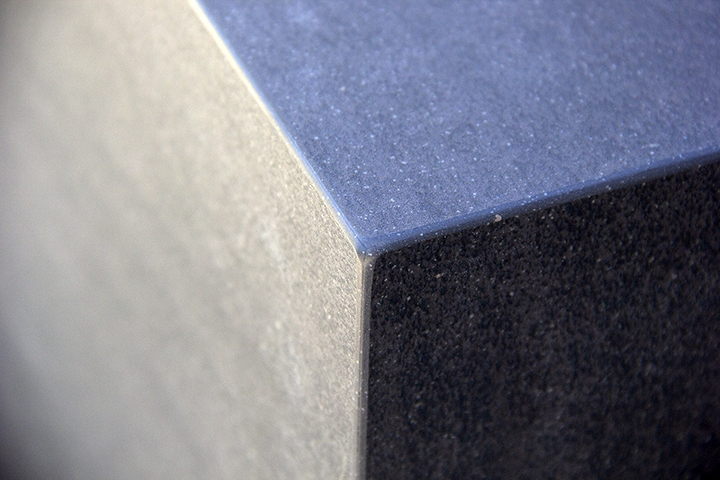 Choose from our selection of over 200 stone surfaces to match your interior, compliment your outdoor space, or create a gem of an accent piece. 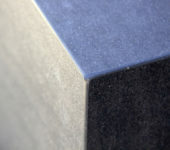 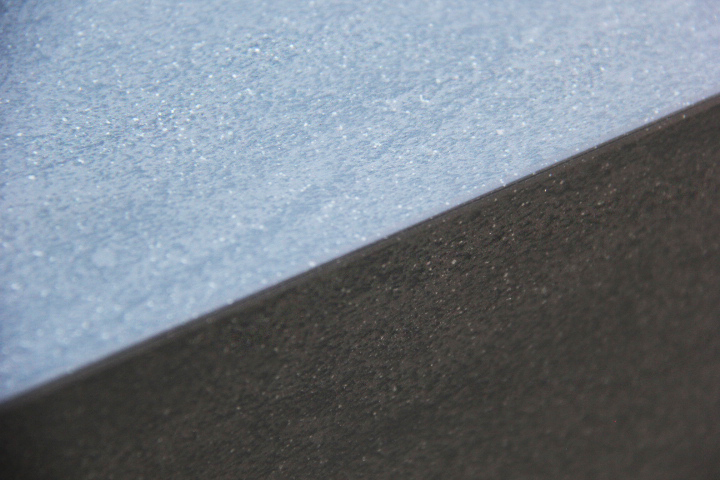 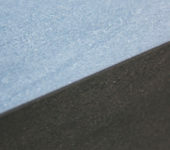 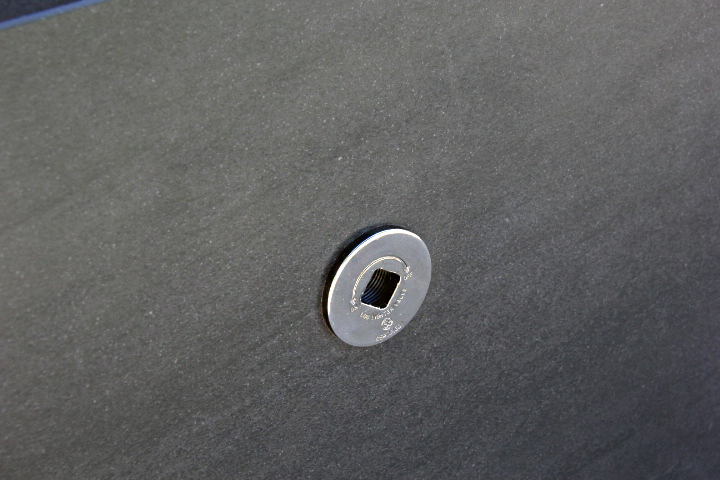 We offer polished, honed, satin, and leathered finishes for most of our materials. 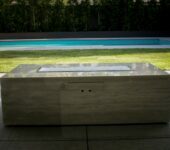 If there is a table built for exciting stones, this is the one! 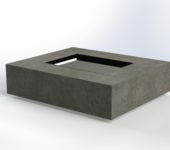 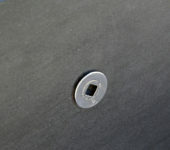 This tables exterior is supported by a heavy duty welded subframe. 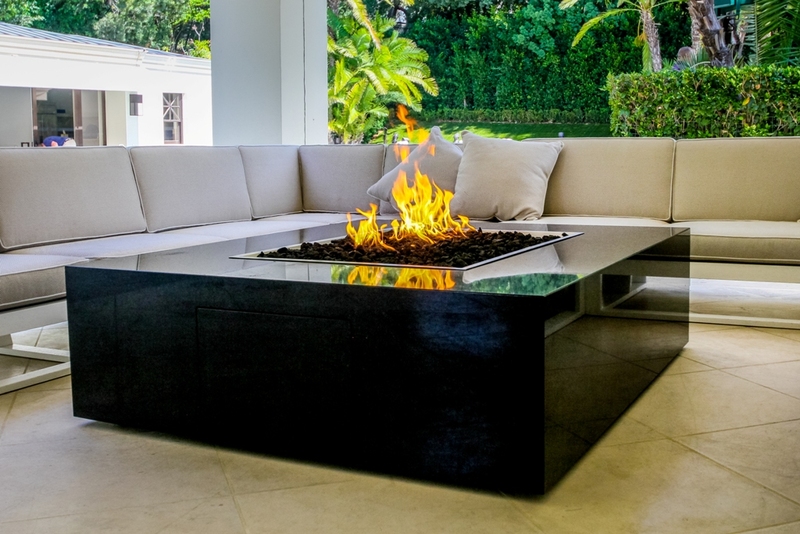 The frame of the Famosa Fire Pit table is made from 304 stainless steel square tubing and is leveled with elegant oversized stainless steel feet. 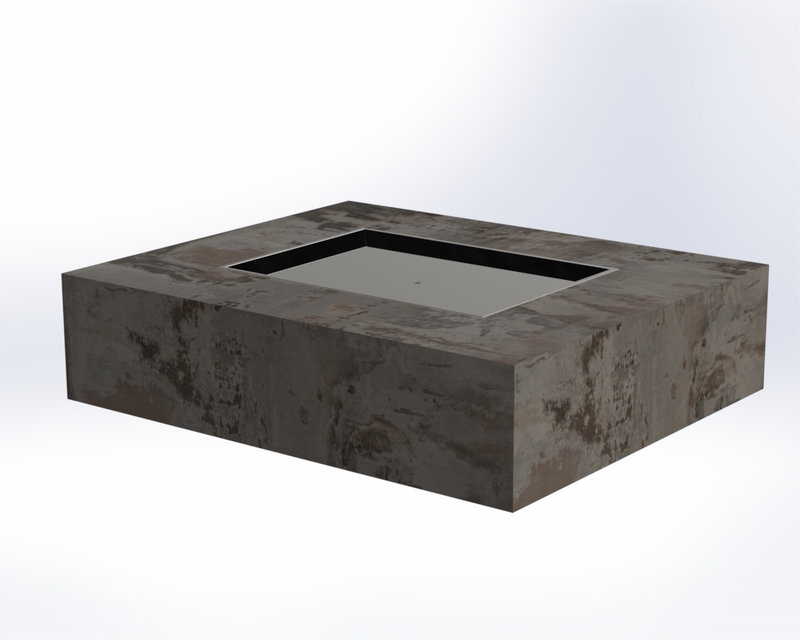 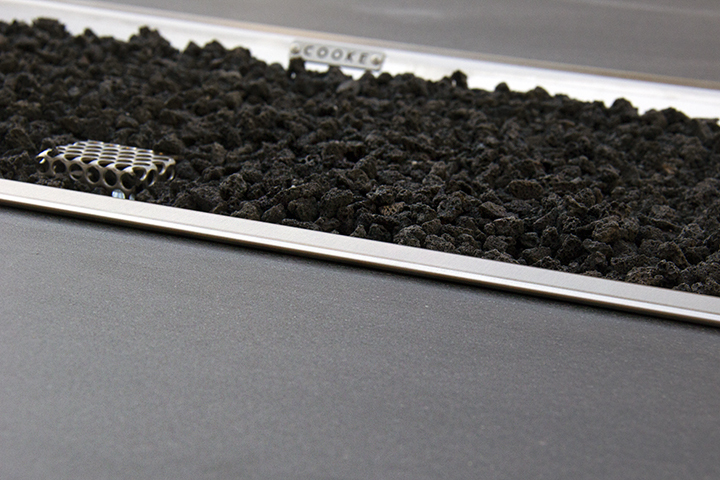 All of our COOKE series fire pit tables are built to withstand corrosive oceanside environments. 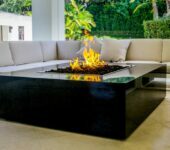 The Famosa Fire Pit table is fueled by 60,000 to 250,000 BTU propane or natural gas and features all stainless steel burner system. 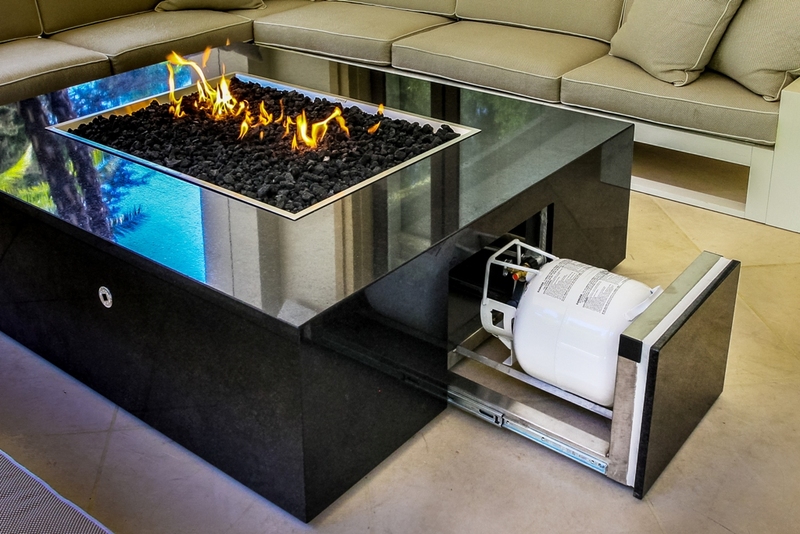 If propane is the fuel of choice, the tank is accessed via smooth gliding drawer with a flush, matched, face. 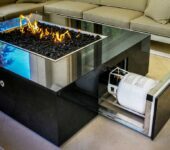 There are never hoses or tanks outside of any COOKE fire pit table. 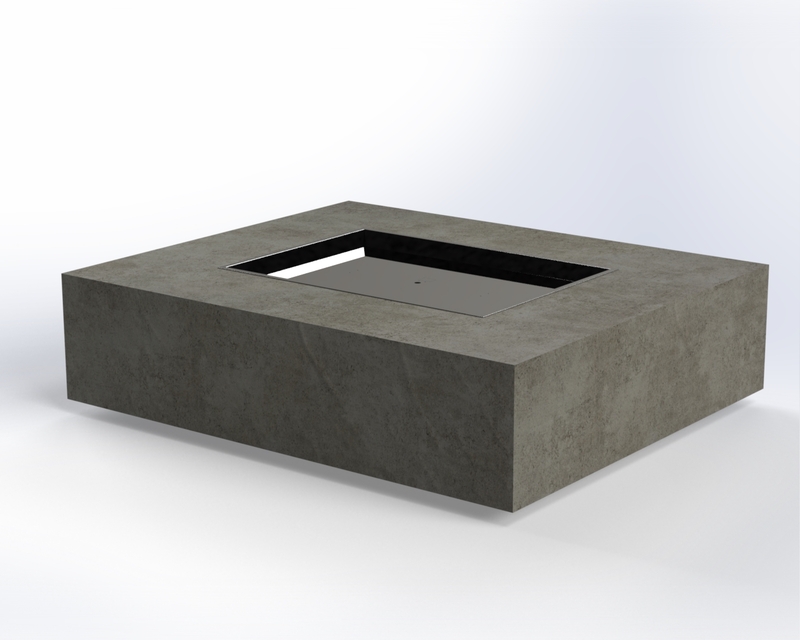 The Famosa fire pit table can be equipped with an all weather electronic ignition system making it fully compatible with your home automation system. 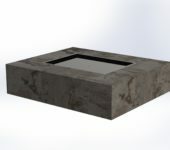 Suitable for public and commercial spaces, COOKE offers numerous safety and convenience upgrades to meet any standard or certification. 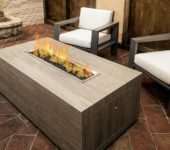 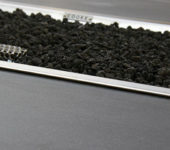 Media options for the Fire Pit include fireglass, lava rock, ceramic stones, ceramic logs, and other fire pit decorations are available.